Inspiring, Informing, and Empowering Students to Dream Big! We believe that cultivating ‘Conversational Communities’ with students is possible anywhere and has the potential to cultivate transformational change. 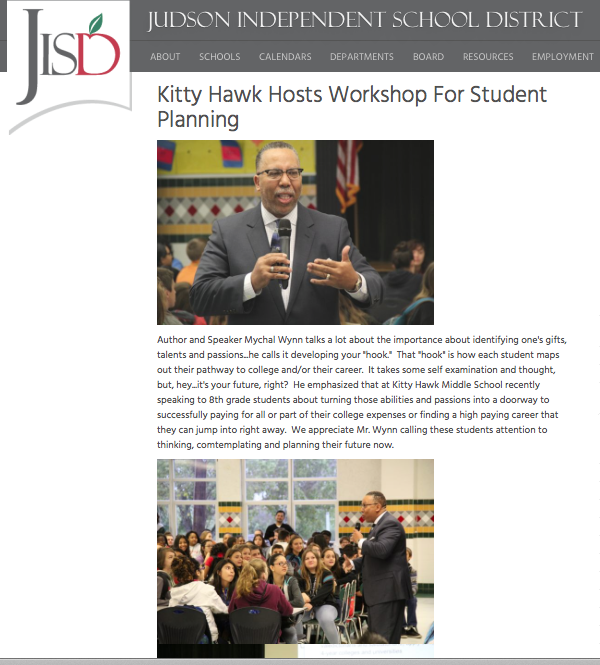 We have successfully engaged, inspired, and affirmed the potential in thousands of students nationally through assemblies, conference presentations, small group discussions, and hands-on engagement over the course of an entire school year. 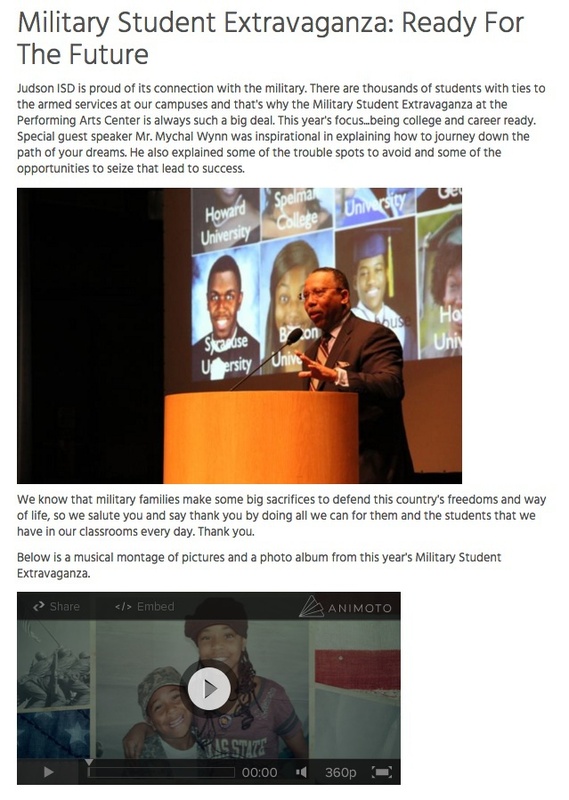 In his role as Education Ministry at the the Turner Chapel AME Church, Mr. Wynn has engaged students from elementary school through college enrollment and the outcome data is indisputable—Gates Millennium Scholars, Posse Foundation Scholars, admission into America’s most selective colleges and universities, and praise reports each day.